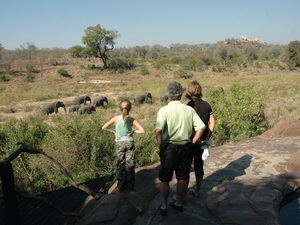 Tourists come not only to tour our cities but to travel by road to our game parks. The roads make the difference between enjoyable or miserable visits. 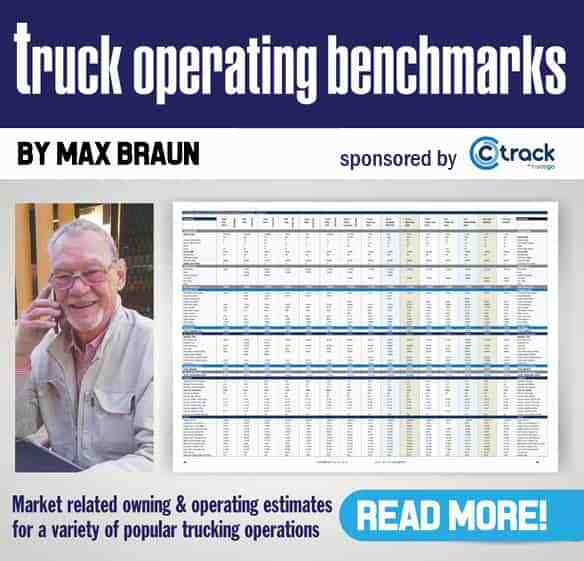 As the third quarter of 2013 comes to a close, market analysis shows that an increase in consumer spending on daily commodities and fast moving goods are some of the key factors driving the growth in the South African truck market. According to a recent market analysis done by UD Trucks Southern Africa, sales in this segment of the market have grown an average of 37.5% on a year-on-year basis. As part of its analysis, UD Trucks divide the industry into around 40 segments, and of these, 29 have shown growth ranging from 11 to 91 percent year-on-year, while the declining segments logged a decline of between 12 and 96 percent. 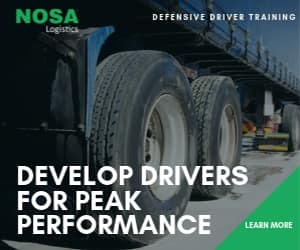 When looking at the latest figures released by the National Association of Automobile Manufacturers of South Africa (Naamsa) and Associated Motor Holdings (AMH) at the end of September, the local truck market has grown by 9.91% on a year-to-date basis, totalling 22 607 units. Digging a little deeper into the market segments, commodities from mining are showing moderate growth relevant to the typical product used to transport these with, and average a growth rate of around 27%. Manufacturing-related transport is also showing similar growth. Niche and specialist products are declining, with public transport down approximately 8.61%,’ said Carelse. Breaking down the performance of the new truck market even further, September YTD year-on-year sales in the Medium Commercial Vehicle segment increased by 13.10% to 8 549 units, while sales in the Heavy Commercial Vehicle segment grew by 8.00% units to 3 943 units. The Extra Heavy Commercial Vehicle segment increased sales by 9.80% to 9 706 units, while Bus sales were 8.61% down to 785 units. Looking at the industry forecast for the remainder of the year, Rory Schulz, UD Trucks’ general manager of corporate planning and marketing, said that if the current growth continues, the South African truck market should end the year at around 29 000 units. “However, we believe the first signs of a correction are becoming evident,’ said Schulz. “On a month-to-month basis, September sales were 13.51% down on August 2013’s figures, to 2 426 units, and the year-to-date growth rate during this time came down from 10.3% to 9.1%. If this is the case, Schulz said that UD Trucks believes that, despite the industry’s creditable performance so far this year, a final figure of around 28 000 units is for more likely. Previous articleVDS implements RTMS with great success and tangible spin-offs. Next articleBrakes do not fail!